Lord Rām was already exhausted in the battle fighting the demons. And now he was faced with the all-powerful Rāvana who was well prepared for the ensuing battle. Lord Rām was in deep thought while looking at Rāvana with full concentration. Sage Agastya and all other Gods had come to witness this epic battle. 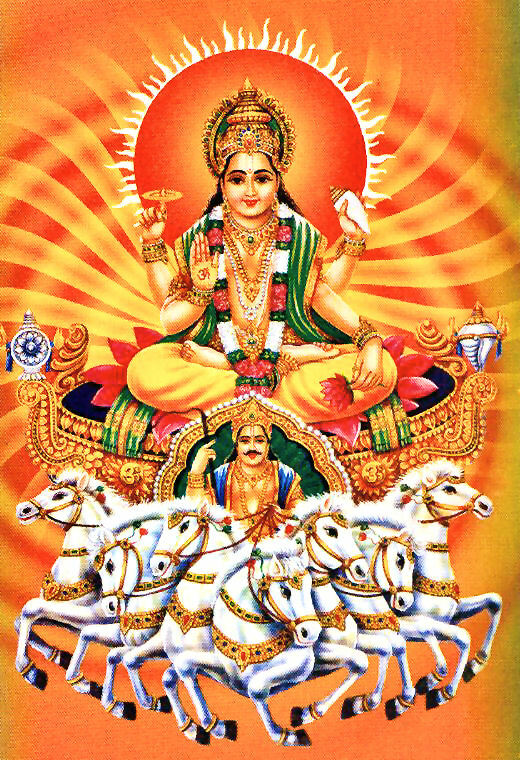 Seeing the worry and tiredness on Lord Rām’s face, sage Agastya came to Lord Rām and gave him the secret wisdom of Sun worship through Āditya Hridayam. There are 31 verses in Āditya Hridayam and the following 2 are my favorite. 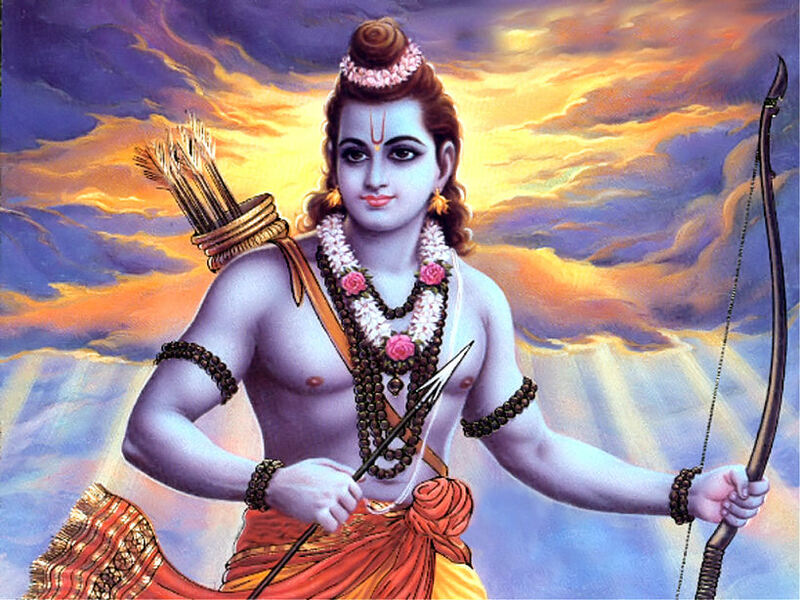 MEANING: ‘O Rama’, ‘O Mighty armed elegant Rama’, listen carefully to the eternal secret by which, ‘O my child’, you shall conquer all your enemies on the battle field and win against your adversaries. MEANING: This supreme prayer is the best amongst auspicious verses, it will destroy all sins, dispel all doubts, alleviate worry and sorrow, anxiety and anguish, and will give longevity and complete prosperity. FULL HYMN: This is my favorite rendition of Aditya Hridayam: https://www.youtube.com/watch?v=DIKjaNjN2rA. 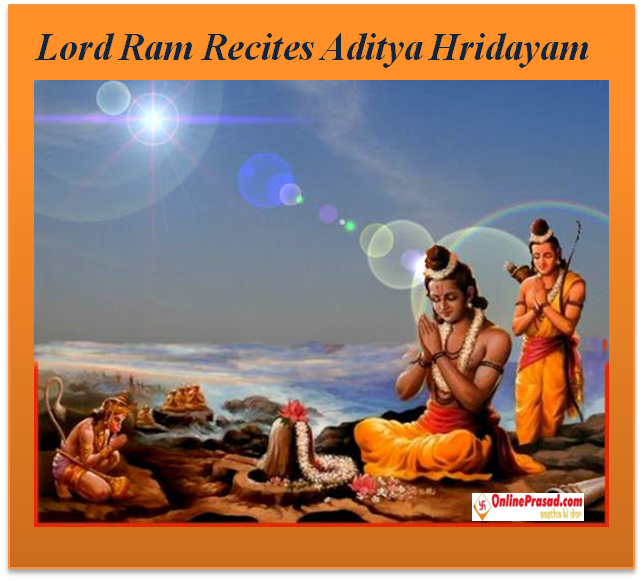 Chanting of Āditya Hridayam is especially beneficial on Sundays. This entry was posted in Mantras on August 9, 2015 by illuminatelifetoday. I will be teaching a short course on how to read Sanskrit / Hindi. Below is a sample of Flash cards that the participants will receive. 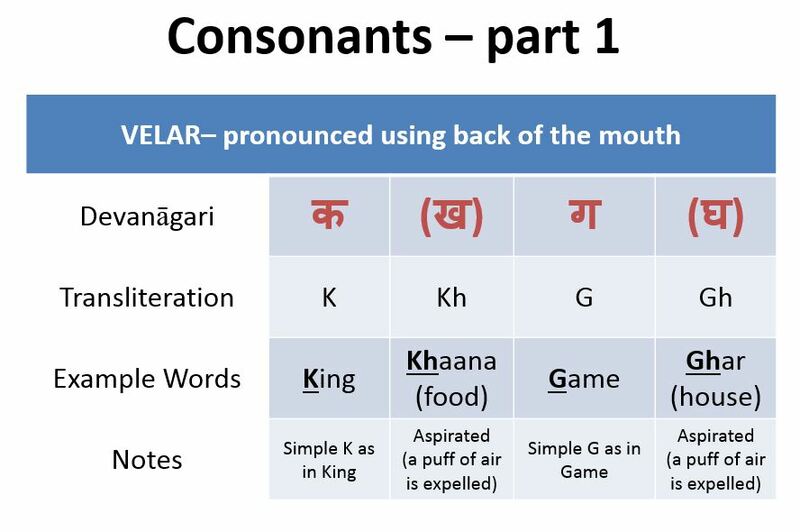 I create these flash cards from scratch, you will not find these in any Sanskrit / Hindi books. Why learn reading Sanskrit? 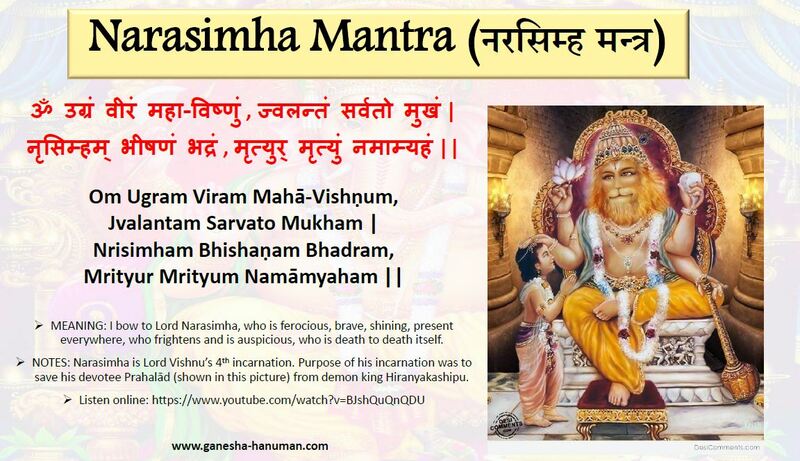 So that you are able to pronounce mantras or any Vedic texts correctly. Course starts Dec 10 (Wednesday), we will meet 5 pm-6:30 pm PST each Wednesday and possibly on a weekend also depending on availability of students. Fees is $75. Sessions will be recorded. Please send an email to amit.ag@gmail.com if you are interested. This entry was posted in Mantras on December 2, 2014 by illuminatelifetoday.